BRISBANE, Australia — Flanker Michael Hooper is back in a 30-man Australia touring squad for Rugby Championship matches in South Africa and Argentina after recovering from a hamstring injury. 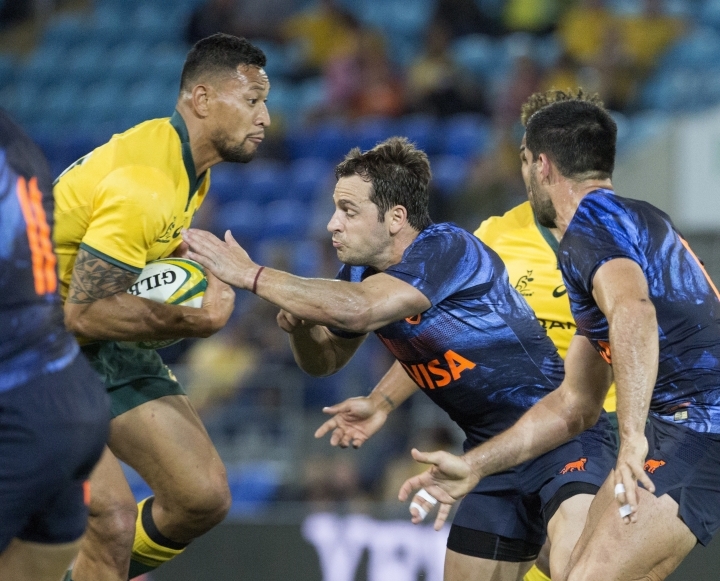 The Wallabies captain was a late scratch from last weekend's 23-19 loss to Argentina, the Pumas' first win in Australia in 35 years. On Friday, Australia coach Michael Cheika named flanker Angus Cottrell as one of two uncapped players in the squad. Back rowers Pete Samu and Lukhan Tui will miss the next two matches. Samu has a knee injury while Tui is taking time away from rugby following the death of his stepfather and an altercation with a fan on the Gold Coast after the loss to Argentina. 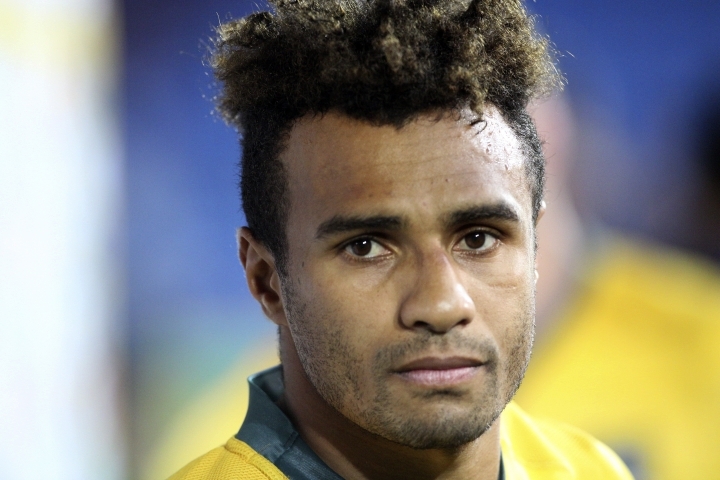 The other uncapped player is halfback Jake Gordon, who will contend with New South Wales Waratahs' teammate Nick Phipps for a spot on the bench behind first-choice Will Genia. 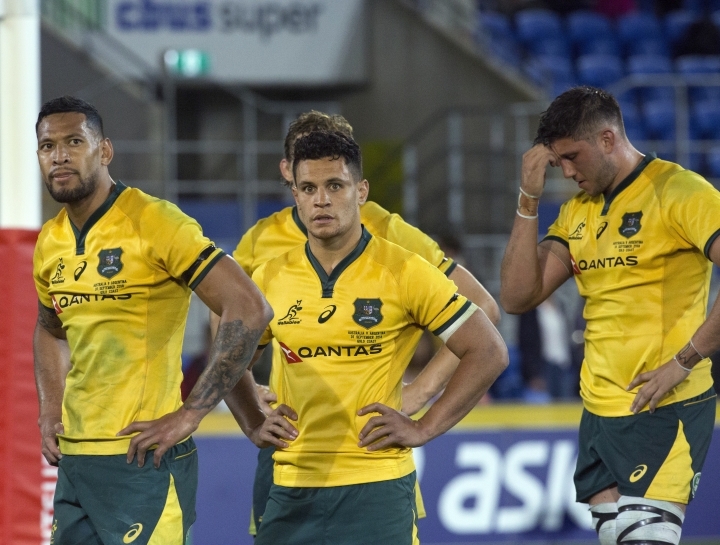 The Wallabies dropped to a world No. 7 ranking — their worst-ever — following the Argentina defeat. Australia will play South Africa at Port Elizabeth on Sept. 29 and Argentina in Salta on Oct. 6 to conclude the Rugby Championship.